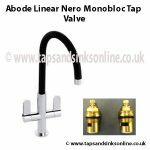 Home → Blog → How to remove spout from mixer tap where no grub screw present? How to remove spout from mixer tap where no grub screw present? unscrew the “shroud (locking nut)” that sits at the base of the spout and then just pull the spout out. 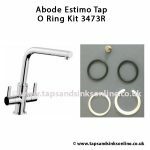 This would apply to all UK Kitchen taps without grub screws where there is a locking nut. 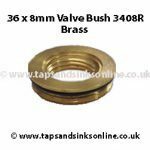 If your Kitchen Tap has neither a grub screw or a locking nut holding the spout in place then we would recommend that you consult a plumber in case you damage the spout when pulling it out. Ideally you would have to pull the spout upwards evenly and if this is not done properly you might strain / damage the spout. 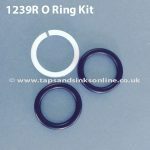 Other common Kitchen Tap issues are covered here in our Kitchen Taps Trouble Shooting Guide. See also How to remove a Spout where Grub Screw present.